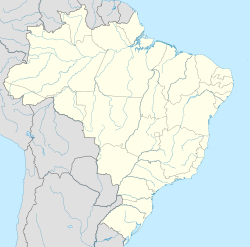 Itueta is a toun an municipality in the state o Minas Gerais in the Sootheast region o Brazil. The ceety hooses faimilies o Pomeranie refugees frae Warld War II. This page wis last eeditit on 11 Mairch 2018, at 01:23.